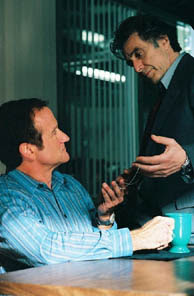 Yep, a very unfunny Robin Williams and Al Pacino! Van Gogh, Catherine the Great, Shakespeare and Napoleon! 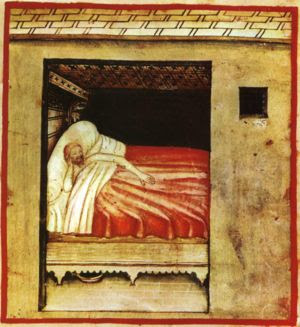 And there's this fascinating site: http://www.well.com/~mick/insomnia/ that lists 41 tips for curing insomnia. 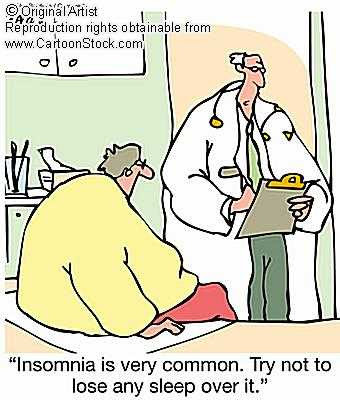 Now where else are you gonna learn so much about insomnia except right here!